Raspberry, peach, grape…no matter your favorite flavor to make, there is a label for every jam! Choose from our designs or make your own custom jam labels. Spread the love with StickerYou! 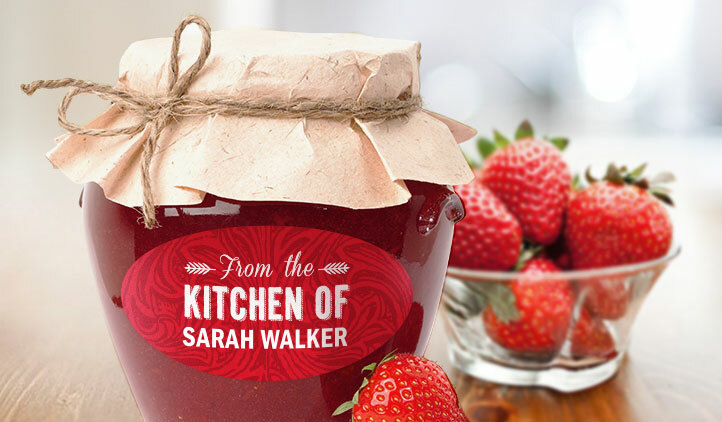 For all your favorite flavors of homemade jam, make a label to match! Whether you’re baking for the holidays, or have your own company, personalized labels add a unique, special touch to your treats. With a variety of different sizes and shapes to choose from, make labels for the front of your jar, then on the back, include ingredients, or best before dates. With the help of round labels, you can include a label on the top of the jars, too. So depending on how people wish to store them, they can easily identify which jam they want and store them at their preference. 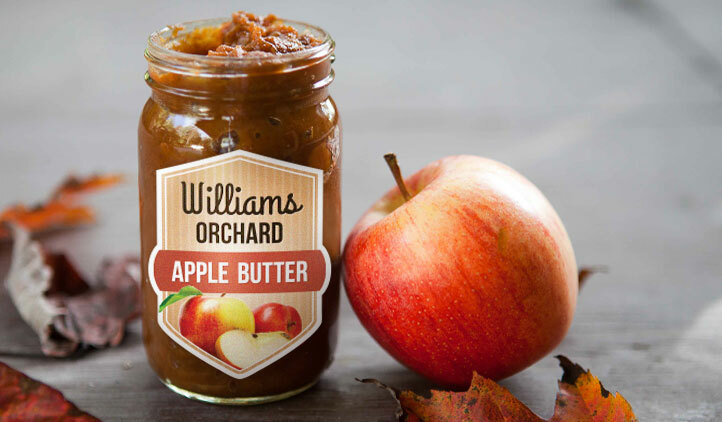 If you’re making your jam for business, create a logo to go on your labels! Include a calendar label on the back, and circle the date created, expiry date, or both! If your jam isn’t demolished within the first day, recipient’s can make sure to devour it while it’s at its freshest. Jam Labels are water resistant, will stick strong and last long in the fridge, freezer, and dishwasher. If you want to make your labels ahead of time, design your labels in the sticker maker, then when you’re ready, write on them with a pen or marker! We all judge food by its package! Here are some cool effects you can add to your food labels, making your homemade or gourmet goodies even more attractive. 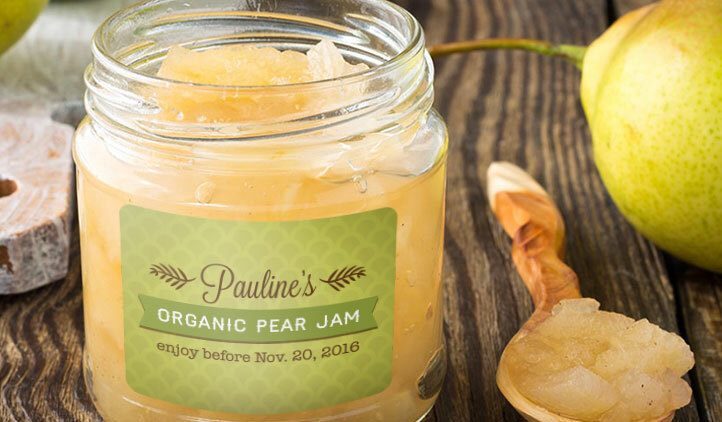 Whether it's jammed, jellied, spread, pickled, or honeyed, we've got a special way to add an extra touch to your homemade food preserves this canning season with custom food labels. You put a lot of effort into the taste of your preserves, why not also put some effort into the appearance. 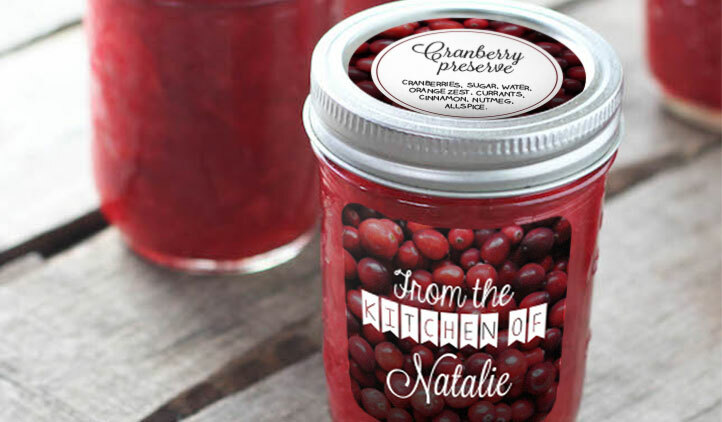 StickerYou has made it fun and easy to create your own custom labels and stickers for your homemade preserves. Your product packaging is a testament to the quality of the product inside. Make sure your labels look their best with these handy design tips, direct from our in-house design team.